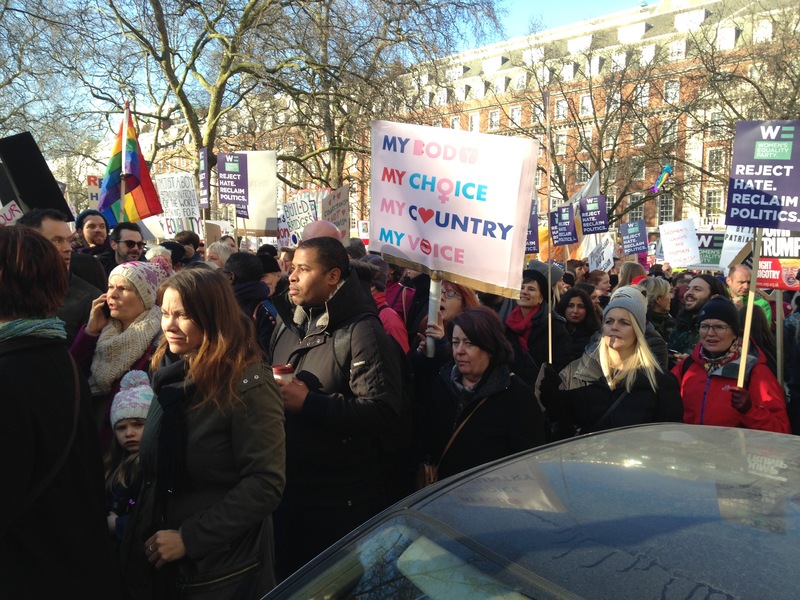 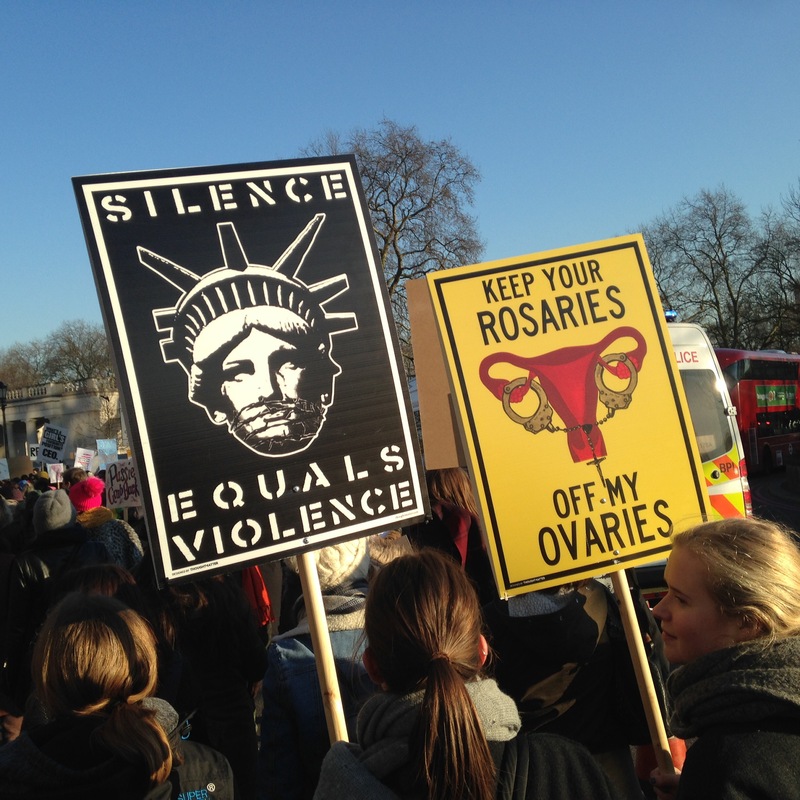 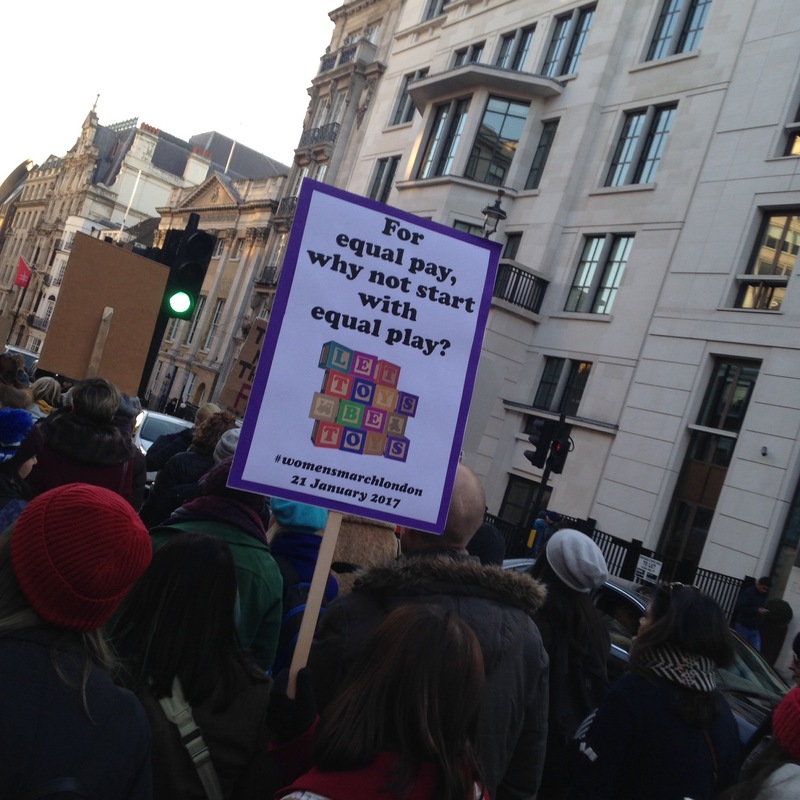 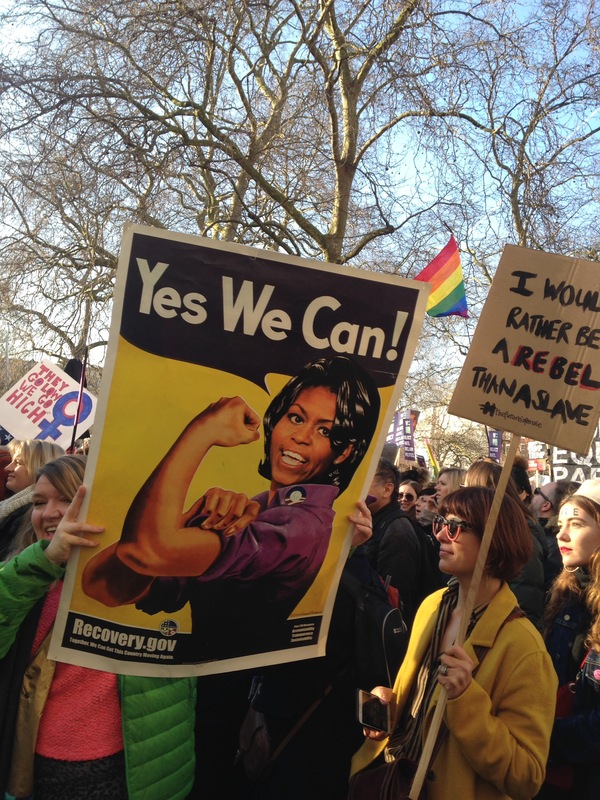 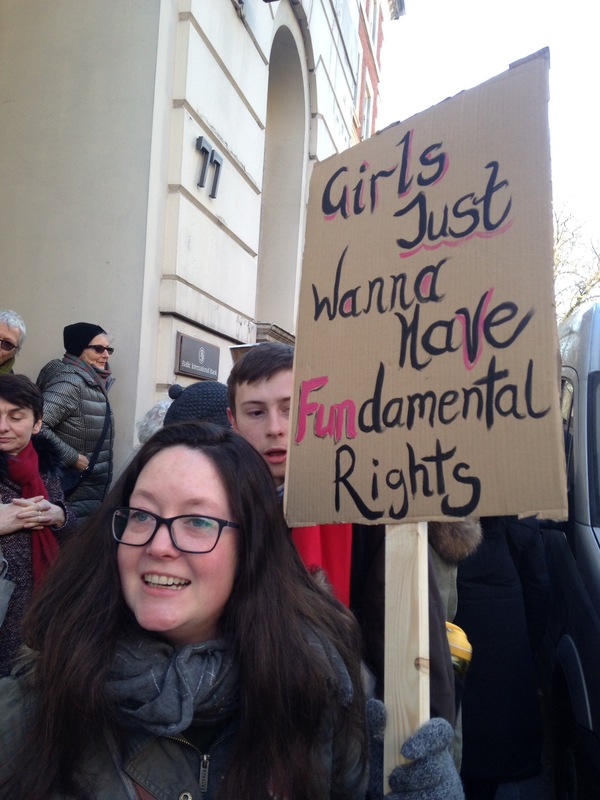 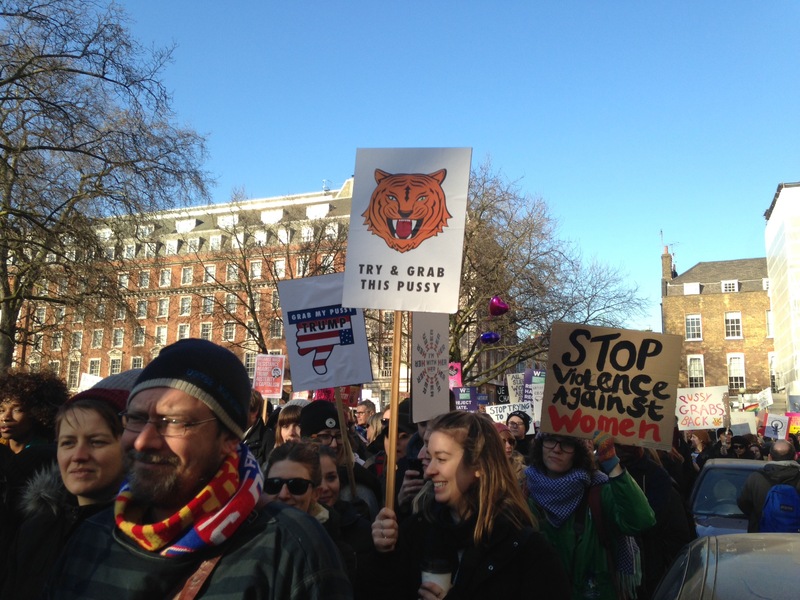 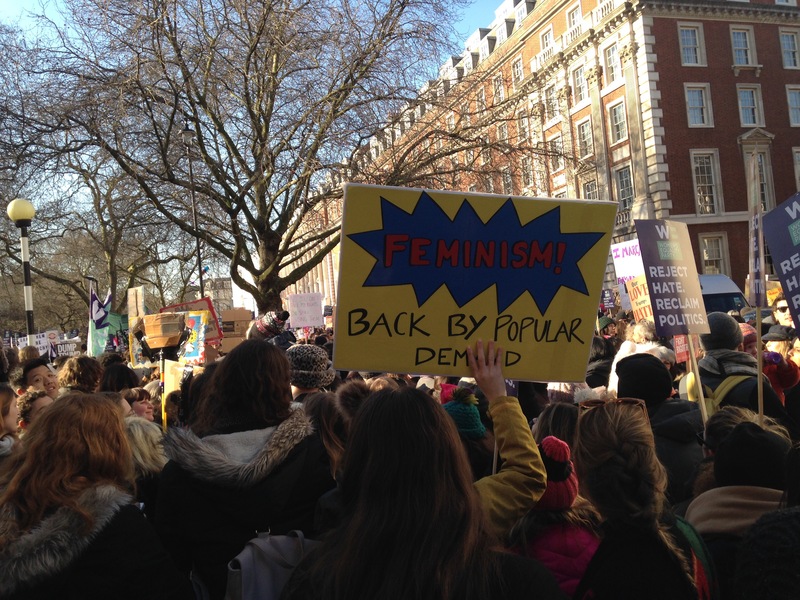 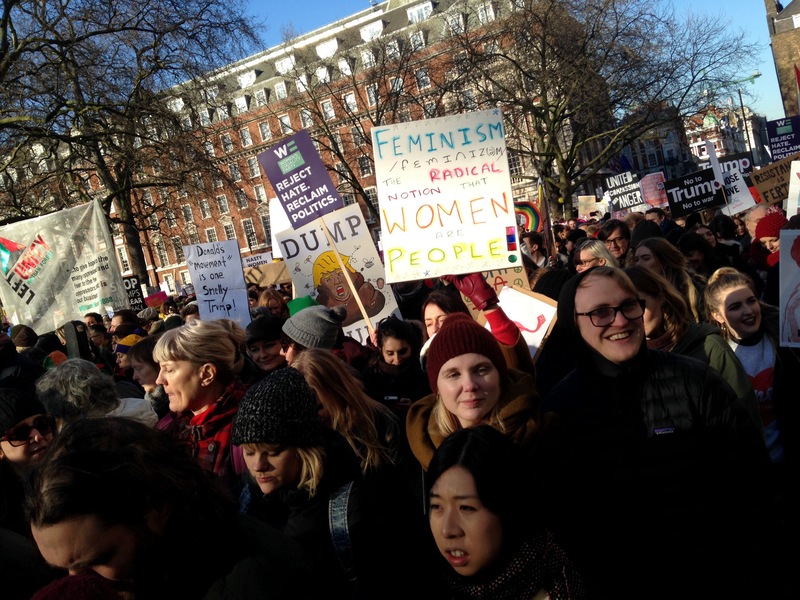 Feminism Back By Popular Demand… Women’s March on London. 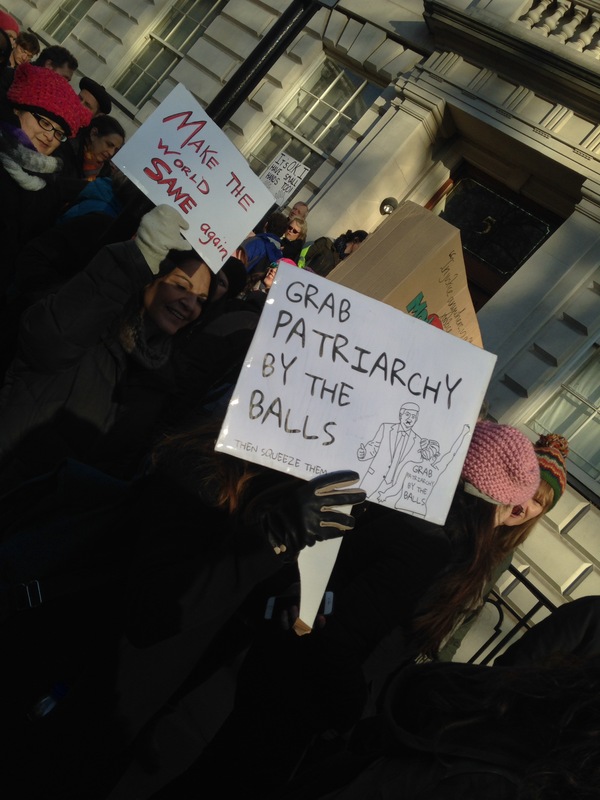 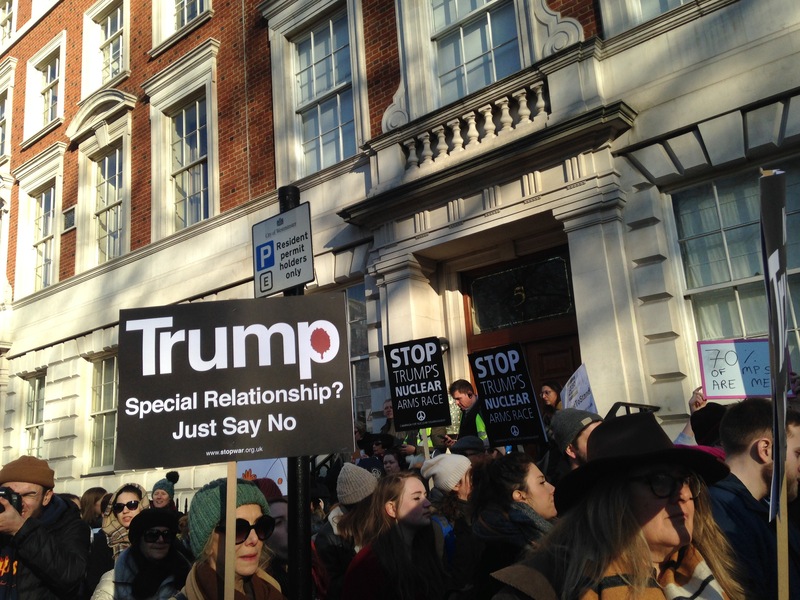 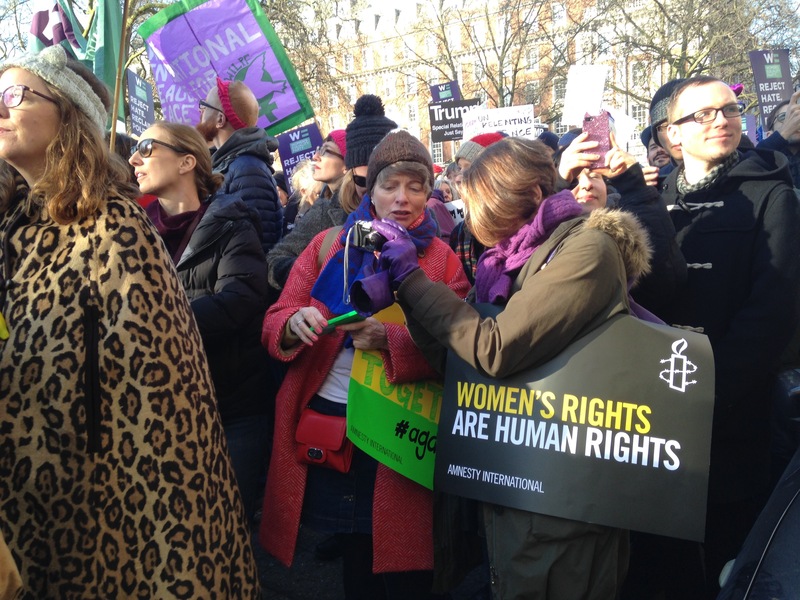 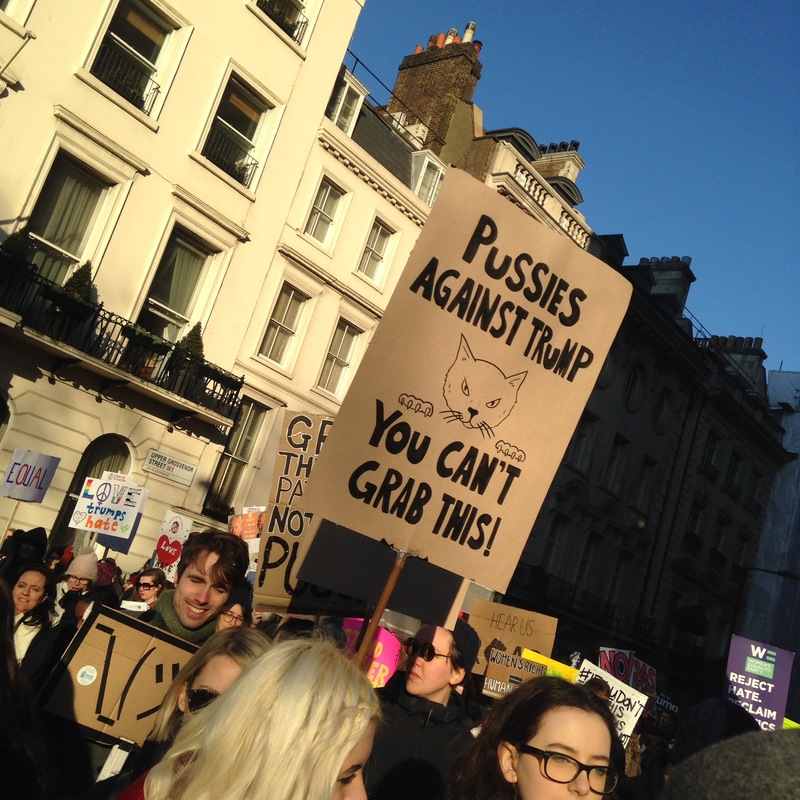 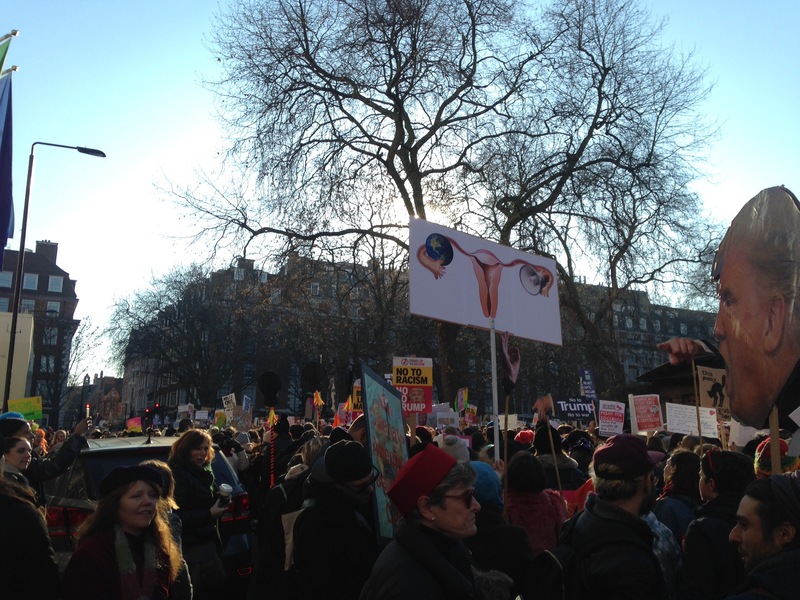 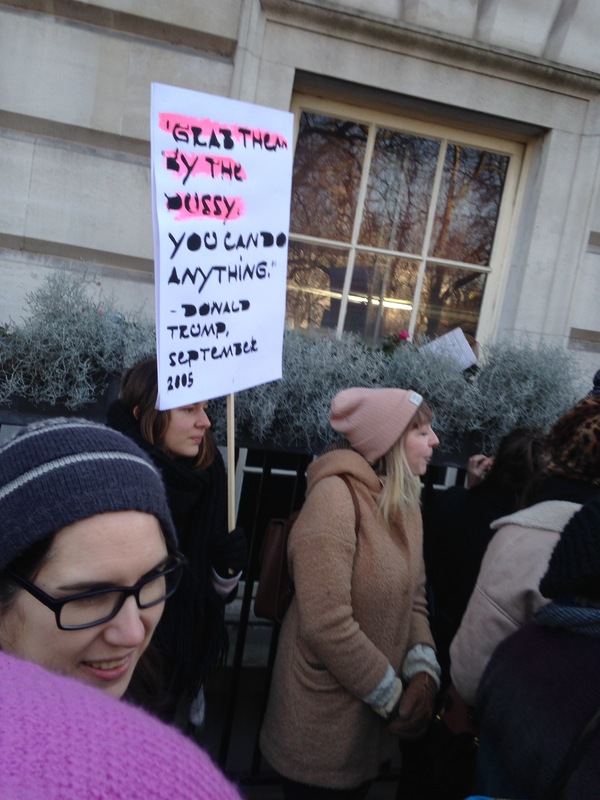 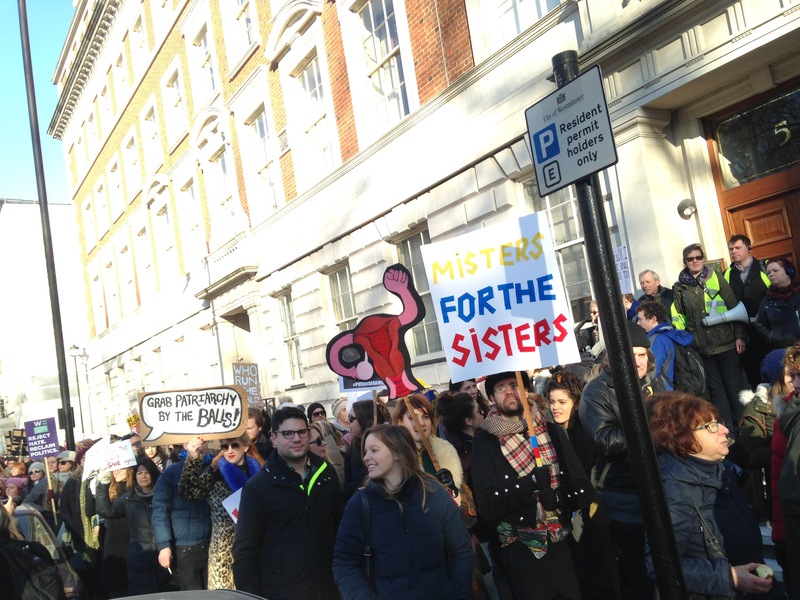 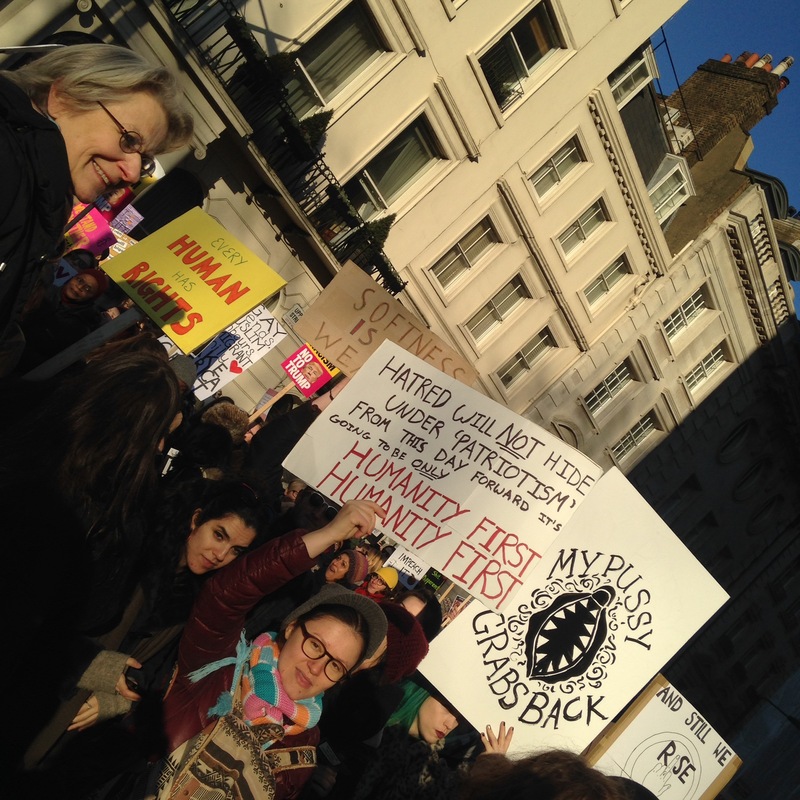 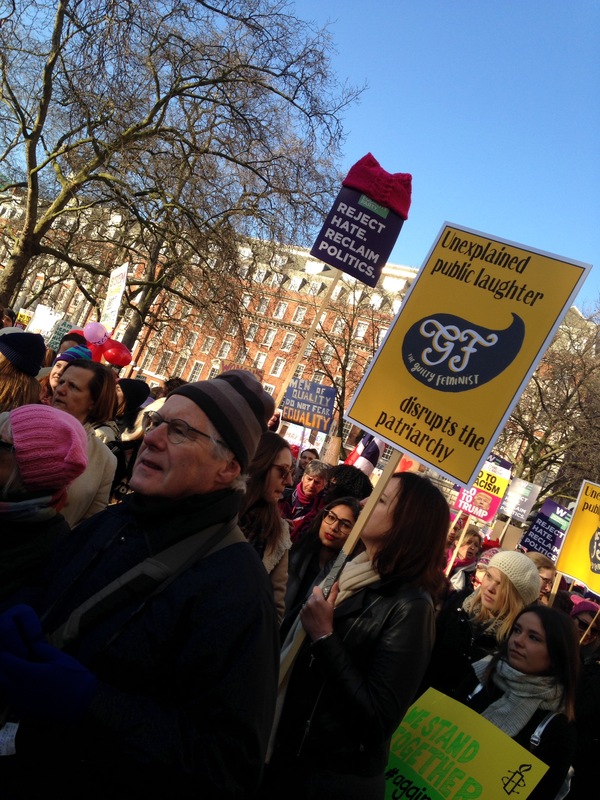 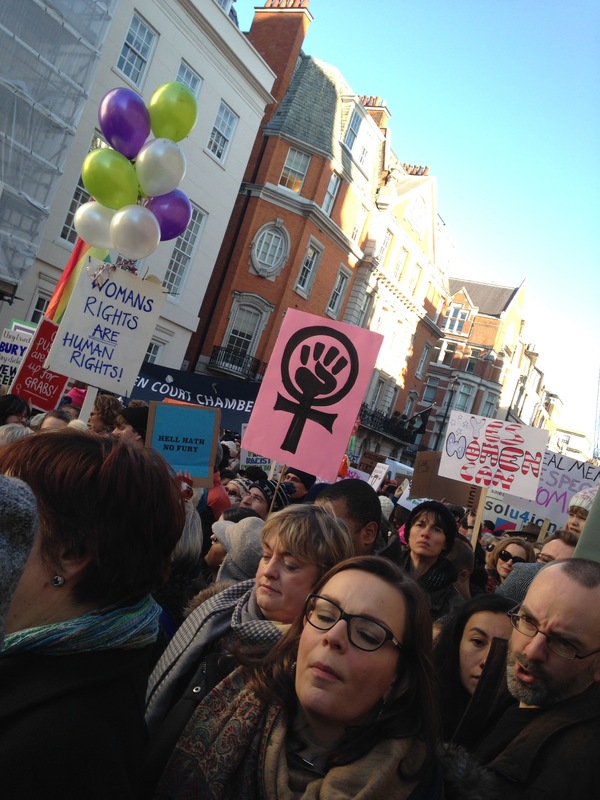 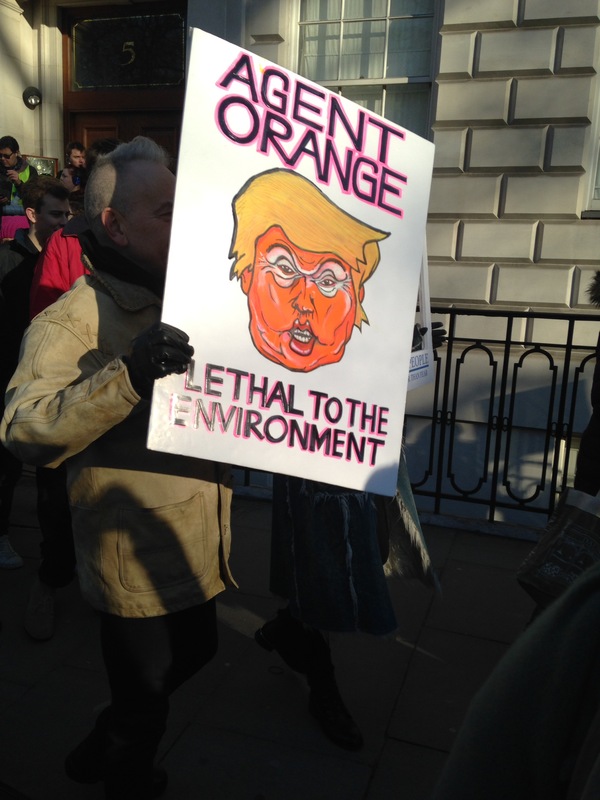 Attended the Women’s March London yesterday- one of the sister marches to the Women’s March on Washington. 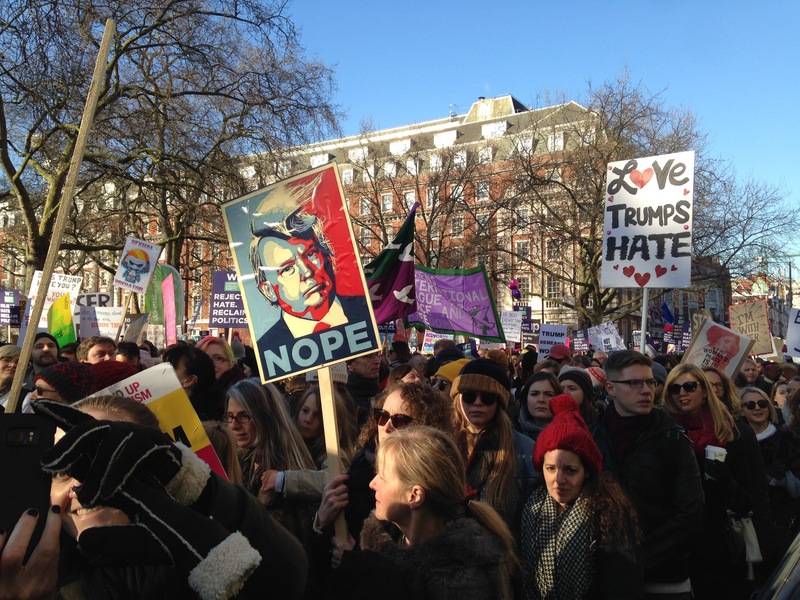 This comes the day after Donald Trump’s inauguration as US President. 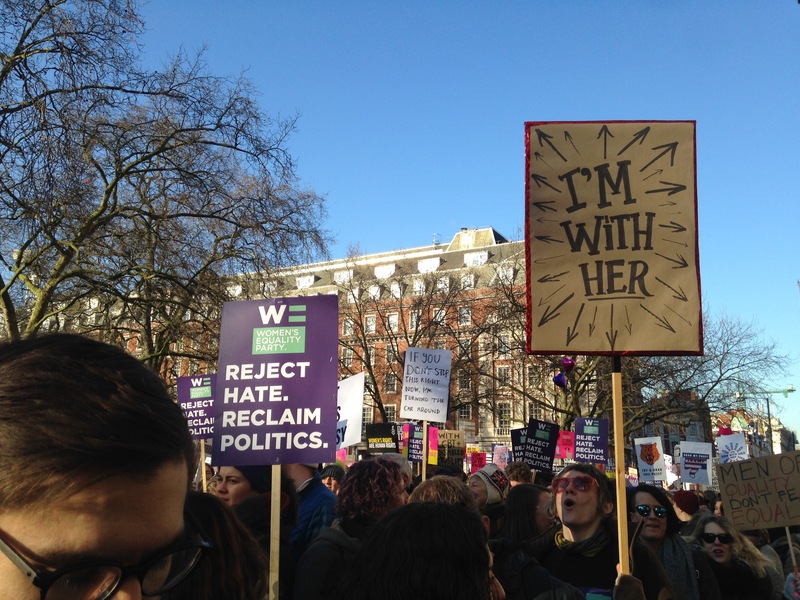 A big cross section of issues were represented, but this was billed as a women-led event given the context of the things Trump had said and done regarding women, including his opponent. 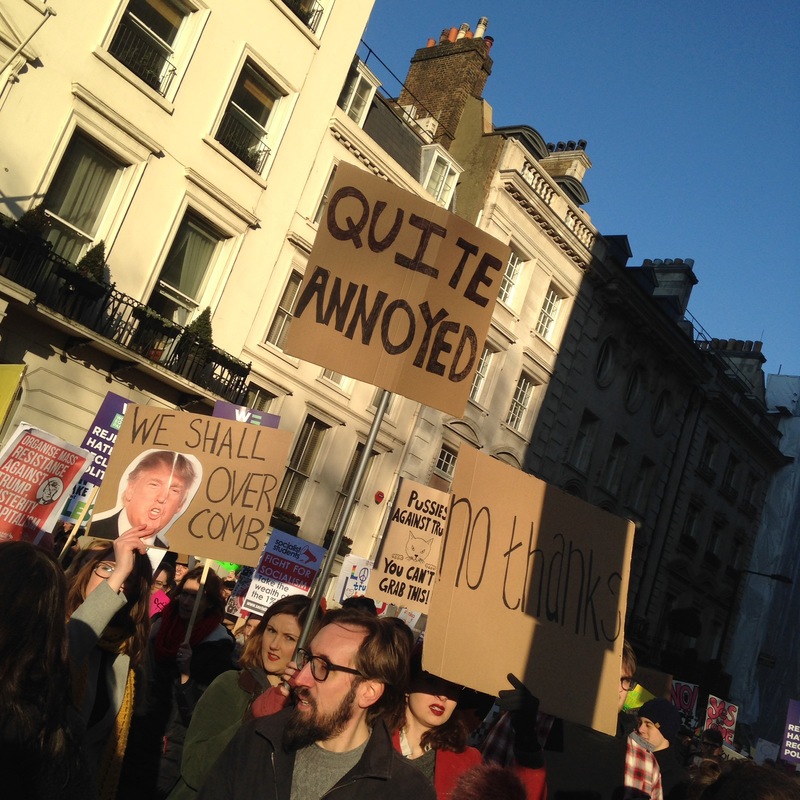 Great, if chilly, day. 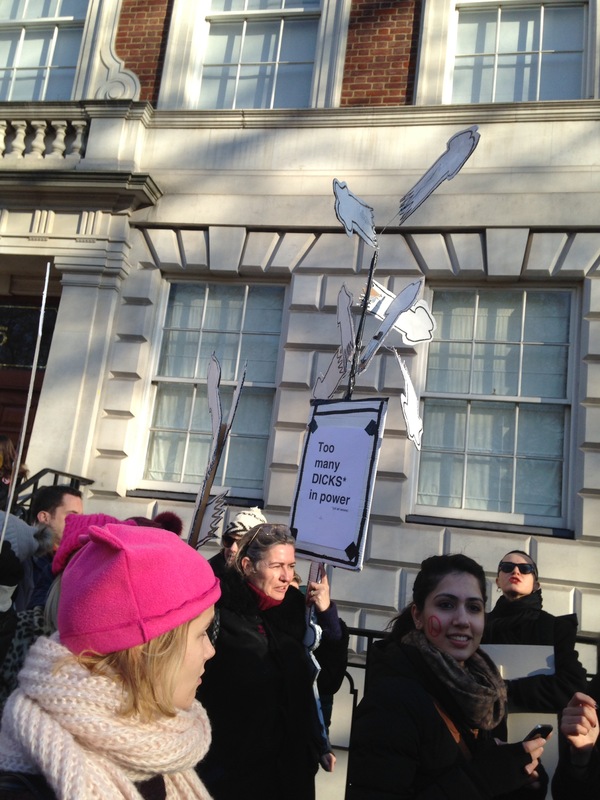 Most of these pictures were taken in Grosvenor Square, where the American embassy stands.